Indie developer Cypronia has announced a big giveaway for their Wii U game Cube Life. 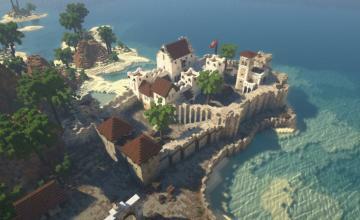 Until very recently, Minecraft couldn’t be played on Wii U, and a smaller company took advantage of a neglected console with a widely young user base. The premise is different (you’re on an island), but the mechanics are vastly the same. Now that Wii U has Minecraft….is Cube Life useless? They’re not going down without a fight. Cypronia sent out a press release announcing to promote their game, they’re giving away 1,000 digital copies of Cube Life for free. To enter the contest, simply go to the website listed in the release. 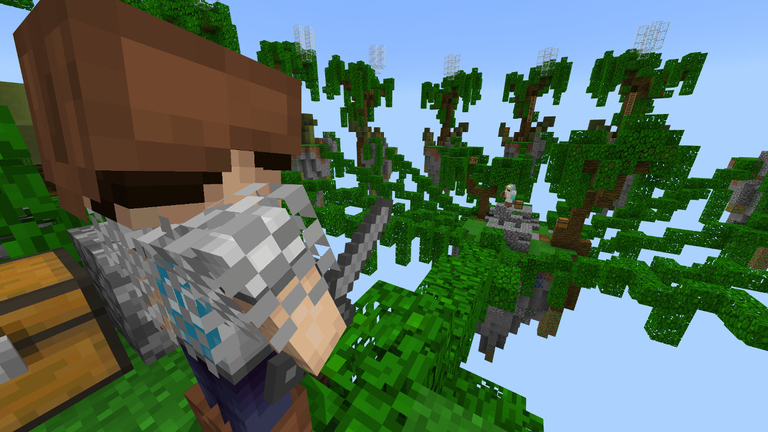 They’ve also announced their first big update to Cube Life, which adds some new free features. Wii U Minecraft costs $29.99, but this is free (potentially). Michalovce, Slovakia: Cypronia, an indie game developer, is pleased to announce that the first update to its hit Wii U™ Nintendo eShop game, Cube Life: Island Survival, is going to be released on December 22nd in North America, just in time for the holidays. To celebrate update v1.1, Cypronia is pleased to give away their own version of a holiday gift for North America: 1,000 Cube Life download codes. 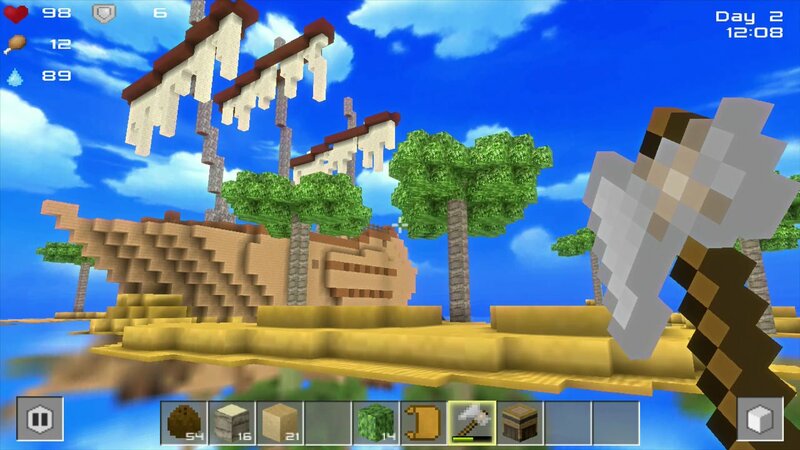 Cube Life: Island Survival is the first and most successful sandbox game for the Wii U, created by a true “Nindie” developer. It is the only game of its genre, which is exclusive for Wii U and quickly became the #1 best seller in Europe and the #2 best seller in US markets on the Nintendo eShop when it launched earlier this year.